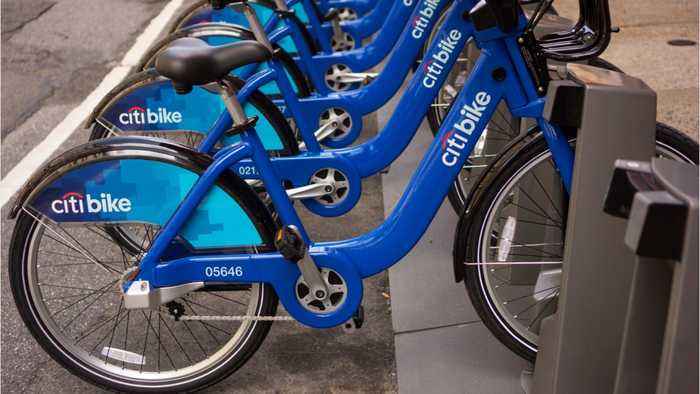 Lyft's company Citi Bike is making some big changes due to mechanical errors. 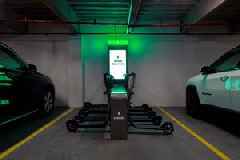 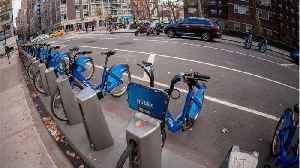 According to Business Insider, Citi Bike has removed its electric pedal-assisted bikes from circulation after receiving reports of overly powerful brakes. 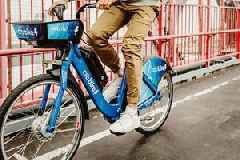 Streetsblog New York has recently reported that the pedal-assisted bikes first began being pulled from the Citi Bike map over the weekend.